Everyone needs a comfortable pair of pants that fits. 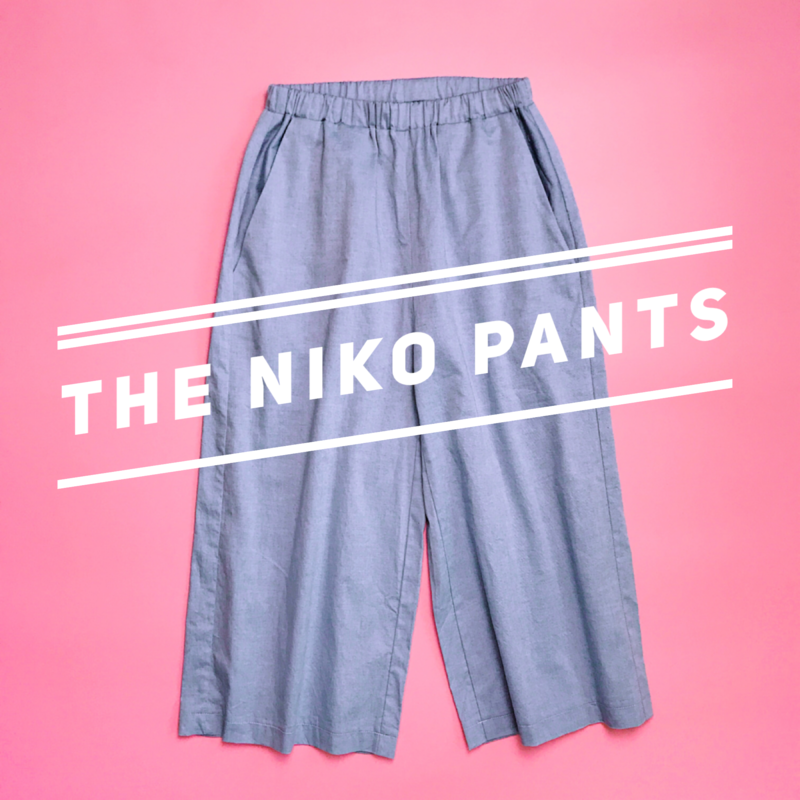 This Niko Pants is a wide-legged pants with an elastic band. 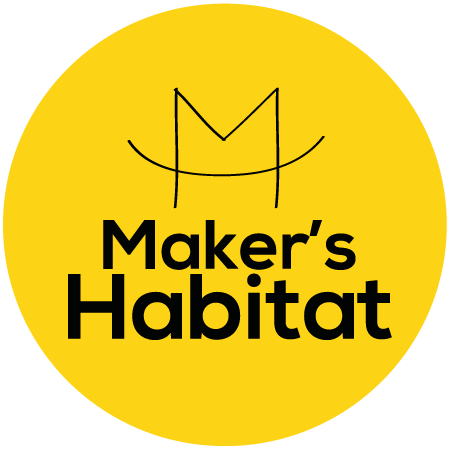 This workshop will teach you how to read and make modifications to a pattern that suits your size and comfort. You'll also learn how to sew on side pockets.